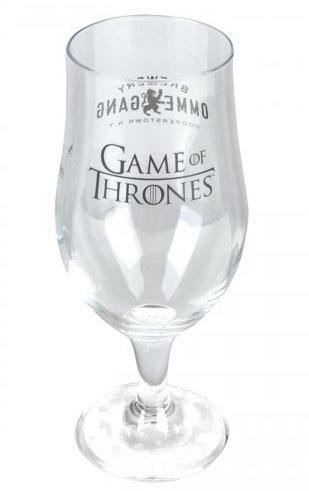 For sale is a limited Game of Thrones Ommegang glass. Produced and sold in limited quantities only once in 2013. Glass ships safely and quickly through FedEx to lower 48 after payment is received through PayPal. Thanks for looking!